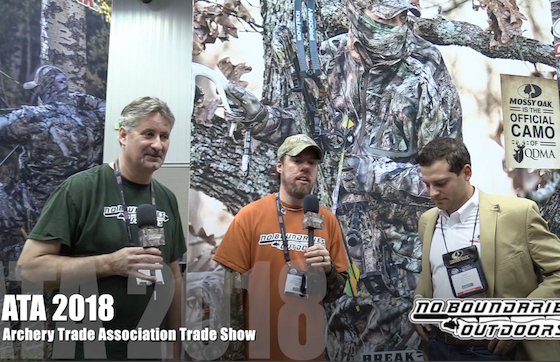 Great information from Jake from Mossy Oak​ at ATA Trade Show​ 2018! Check it out! Great to speak to Sitka Gear at ATA Trade Show about their new line up for 2018!